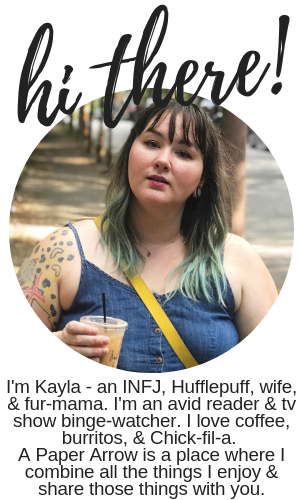 I've talked a bit over this past year, about my health, my eating habits, and trying to live a healthier lifestyle. I learned from doing the Whole30 that limiting or restricting myself is something that doesn't work well for me. I often find myself snacking throughout the day, and while I'm sure I am a person that will never quit being a snacker, it's important to replace those junk-y treats with something a little healthier. There are so many different types of "healthy" snacks at the grocery store, it can be hard to know what to pick. Fit Snack does it all for you! 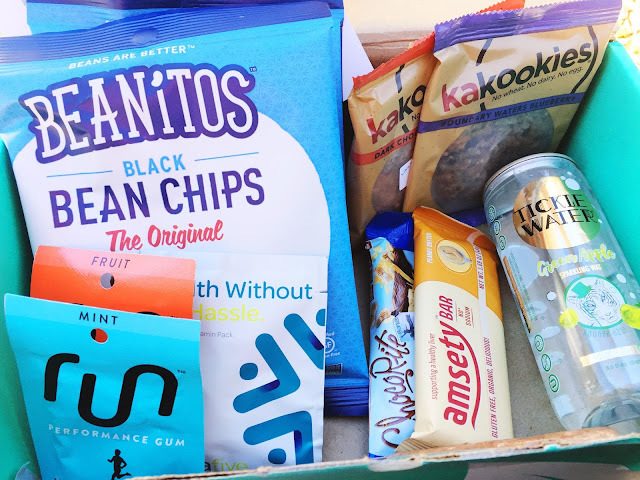 Each month, Fit Snack sends out a box filled with a ton of goodies - from sweet treats to salty treats to energy supplements and vitamins. The box also included a 30-minute workout guide, which of course is instrumental in leading a healthy lifestyle. I was so surprised by how much I received in my box, and wanted to share all those goodies below. Amsety Bar in peanut butter. Run Gum in mint and in fruit. Tickle Water in green apple. I can honestly say I am excited about every single time I received in my box. While I would have preferred the dark chocolate Amsety bar instead of peanut butter, there's nothing in the box I'm not looking forward to trying! 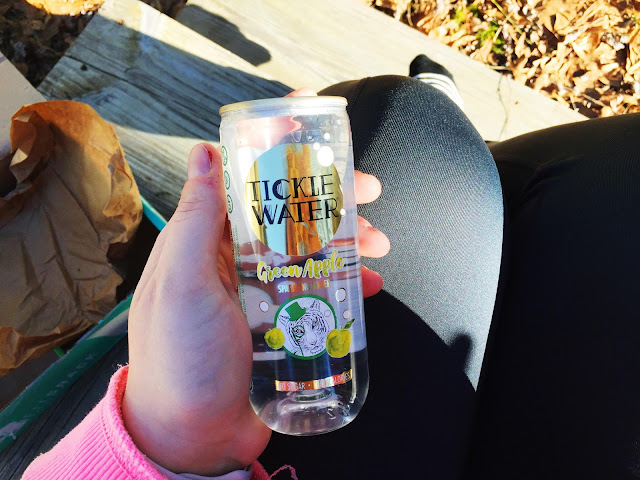 I think I'm most excited about the Tickle Water. I really got into drinking sparkling water when I was completing the Whole30 and it's one of the things I've taken away with me from the cleanse. The green apple sounds like it will be amazing, and I'd love to try out the watermelon. I also love that the box included a quick workout! Since starting grad school, I've really lost my motivation and time to go to the gym. (I know, excuses). But having a quick workout I can do at home that will only take 30 minutes? That's something I can get behind. 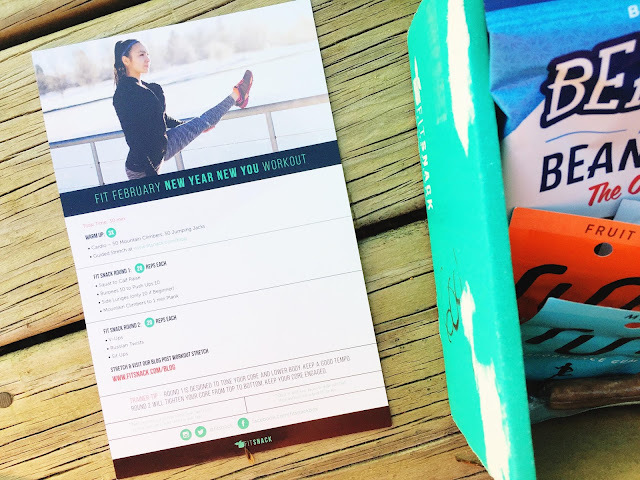 I would have hopes of workout routines coming in each monthly box, so I could switch it up each month and not get bored! I will definitely be tossing some of these snacks in my purse or in my desk drawer to grab whenever I'm feeling hungry, instead of snacking on a candy bar or other sweet treats! 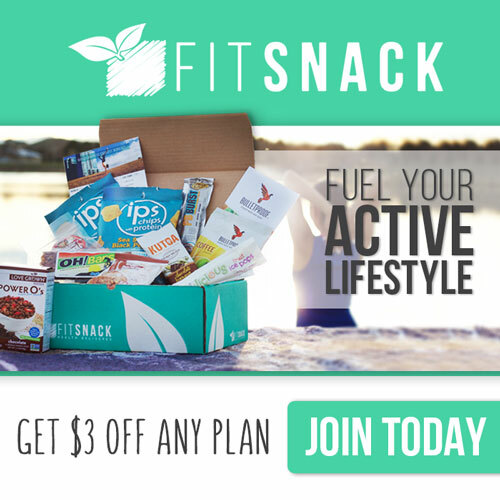 Sign up today and you can get $3 off! 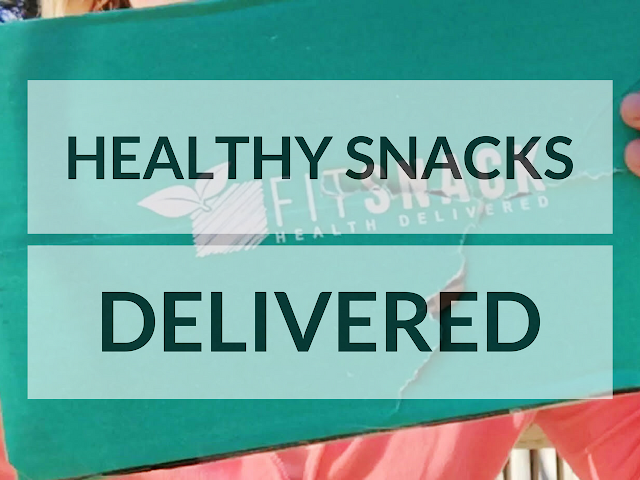 Have you tried Fit Snack before? What things do you do to lead a healthy lifestyle? I received a free box in exchange for an honest review. No other compensation was received. As always, opinions are 100% my own. Yeah! So far so good. I tried one of the cookies yesterday and it was pretty good! How cool that they include a workout! Sounds like a program I need to check out. YES! I thought the added workout was really a special piece to include. They did a great job with this box.